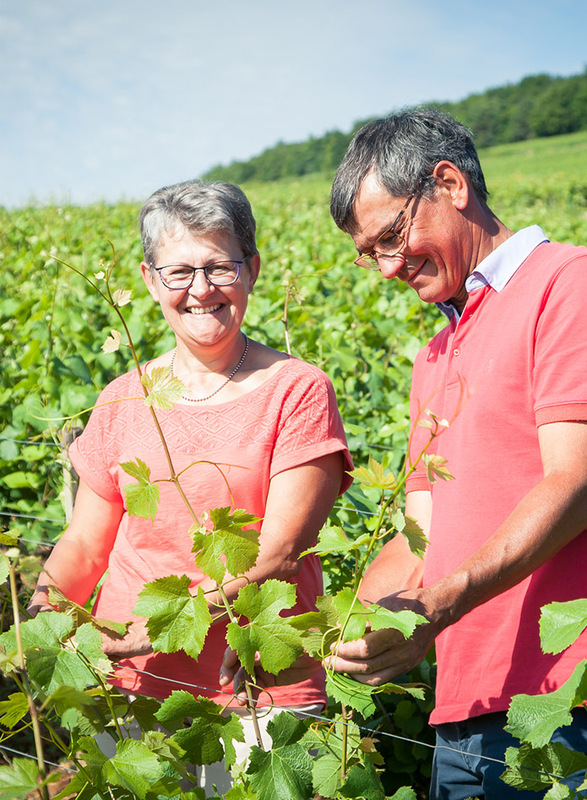 Today, we manage almost 14 hectares of vines in five different villages or communes of the Côte de Beaune. 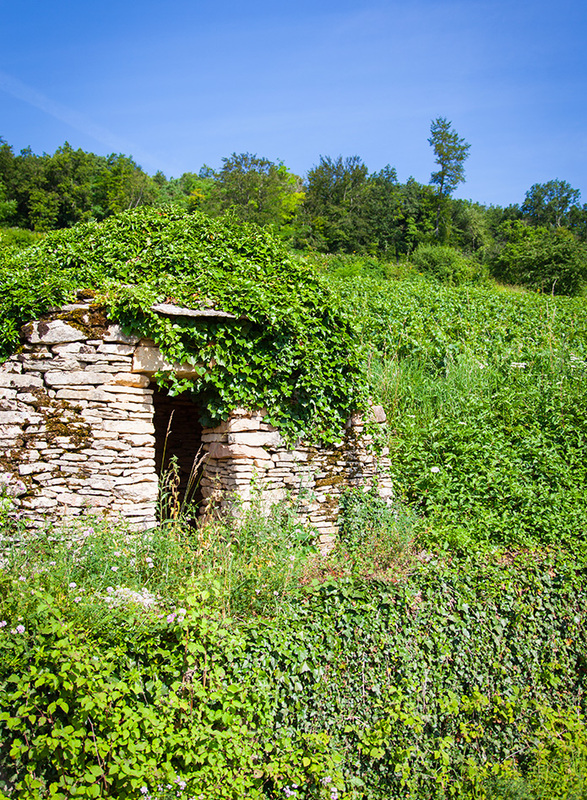 It is in the very midst of our family home in Pernand‑Vergelesses that we vinify our wines. 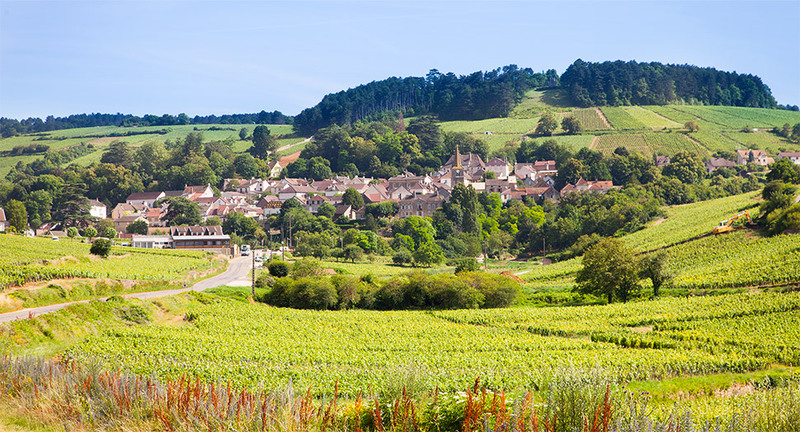 Thanks to the rich diversity of the terroirs that surround us, we produce 14 different appellations. 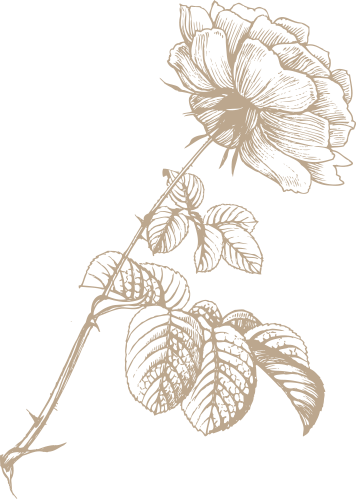 All work is carried out by our own team, from planting the vines through to the commercialisation of our wines. Our domain has passed from father to son over the last four generations. Raymond Rollin was a vineyard worker in another wine business in the village, as had been his father before him. Despite his modest earnings, as the years passed he managed to acquire several parcels of vines that he then cultivated outside his working hours (notably the parcel of Pernand-Vergelesses Premier Cru Ile des Vergelesses which is so dear to our hearts today). His son Maurice took a personal decision to set up his own business from 1955. It was Maurice who started to commercialise a part of the production in bottle. He had a great sense of sharing, of welcoming and exchanging with people. Supported by his wife Christiane, they very quickly won over what still represents today the base of our clientele. At the same time, they undertook the management of other parcels of vines on a rental basis and struggled to acquire new land. 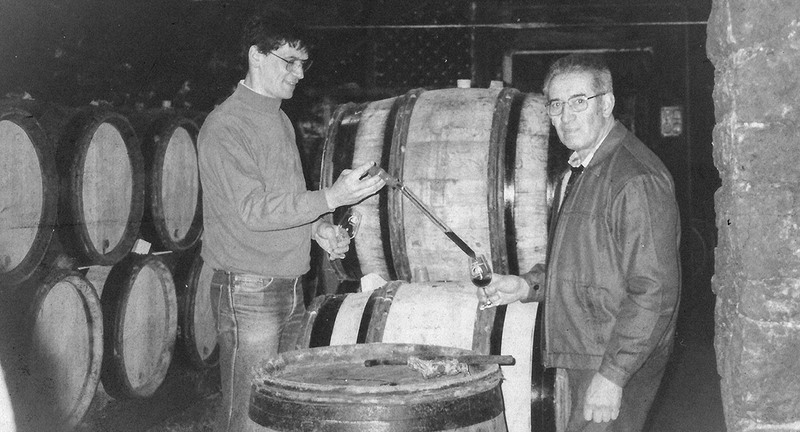 In 1976, Maurice was joined by his son, Rémi. Together, they planted those pieces of land that would take the surface area of the domain up to almost 10 hectares at the beginning of the 1980s. Then they undertook the building of the working area necessary to cope with that growth. Thereafter, with Rémi’s wife Agnès, they rapidly developed sales in bottle, in France but also abroad. In this way, since the middle of the 1990s, all the production is bottled and commercialised under own label. They have always felt the need to progress in quality of production, while taking care to preserve and pass on their savoir‑faire. Simon, their son, took up the challenge beside them in 2003, joined by his wife Caroline in 2009. Close at heart is their desire for the long life of their business while looking after the essential aspect of its working environment; namely the vine.